Last August, Marvel and Netflix debut their crossover miniseries, The Defenders. The series brought together four headlining heroes Daredevil, Jessica Jones, Luke Cage and Iron Fist together as the assembled to stop the threat of The Hand unleashing upon New York. 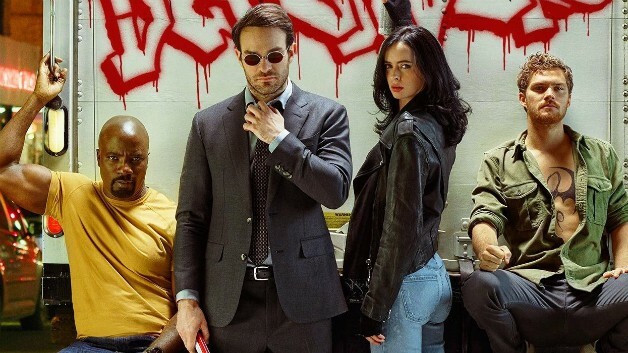 Although the series was mostly liked by viewers, Marvel Television have since announced that there are no current plans for a second season of the series, which left many fans disappointed and wondering if these four will ever unite together onscreen again in the future. No, all we’ve ever said is that there are no plans right now [to do more]. It doesn’t mean that it’s off the table. And it doesn’t mean that it even has to be with the original characters that were in the first Defenders. There are lots of Avengers, and through that, you should be able to ascertain that there may be lots of Defenders. No one at any time referred to them as “The Defenders” — they didn’t wear a little “D” on their belts, and they didn’t go to a building that had a big “Defenders” [sign] in the air. 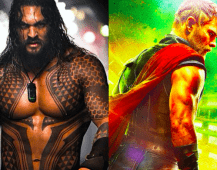 They were four mismatched heroes who were joined by a lot of the other heroes that are in the stories that we do on Netflix, but that was that particular story. Based off of these comments, the door isn’t fully closed on another story for The Defenders. It is true however, that there are no current plans at the moment for what that story could be, as the unit is focusing on the upcoming seasons of the standalone shows. Speak to our friends at Netflix. Unlike the movie studio, which can announce a Captain Marvel movie will be out in 2019, the television studio will always be beholden to our networks, and so if our networks want another season of Iron Fist, we’re ready to go. We’re just waiting for the answer. The show’s been out of a week. Are you hopeful that The Defenders will have a second season? Will Daredevil, Jessica Jones Luke Cage and Iron Fist ever share the screen together again? Perhaps they will be joined by new superheroes along the way. Only time will tell, but be sure to continue following Heroic Hollywood for all the latest news in Marvel’s Television series. All episodes of the first two seasons of Marvel’s Iron Fist are now available to stream on Netflix.